Each day begins before sunrise for Saly Glassman. Between 5:30 and 6 a.m. she kickstarts the day with a brisk walk with her dogs and a lifting workout or bike ride. She follows that up with schooling her two show jumpers. By 9:30 a.m. she’s checked into her role as wealth manager and managing director at Merrill Lynch, where she and a team of employees oversee $4.5 billion for “ultra-high-net-worth” investors, an accomplishment that recently landed her in the No. 2 ranking on America’s Top Women Advisors, a list produced by Forbes. While her day at the office may not technically begin until mid-morning, most days she’s already spent time with her clients, either crossing paths at the barn or in the Kindle Hill Wellness Center, a business she owns and operates at her 128-acre farm in Gwynedd Valley, Pennsylvania. 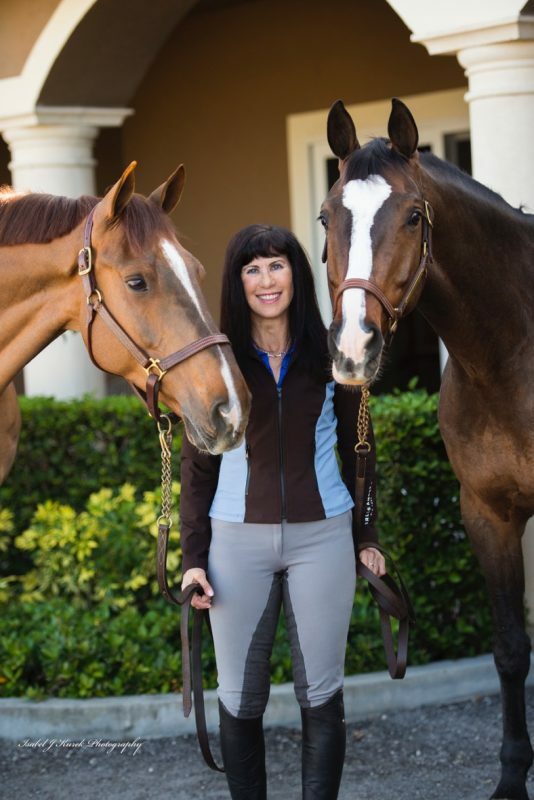 “My clients range from colleagues in the equestrian world to entrepreneurs, publicly owned companies and multi-generational family businesses,” she said. 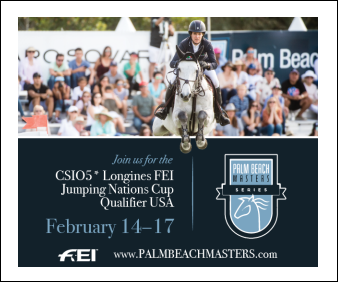 Splitting her time between Pennsylvania and Wellington, Florida, Saly admits that it hasn’t been easy balancing an investment career with riding and other interests, but she wouldn’t have any other way. She attributes much of her success in wealth management to horses. “There are countless lessons from horses, from patience and reliability to communication and tenacity, that have proven valuable to my career,” she said. Saly inherited a love of horses from her father, Don. “He loved horses from the time he was a toddler. One day, he climbed up on the milk truck, flapped the reins and rode away in the horse-drawn wagon,” she said. It wasn’t until later in life that he learned to ride, but he was certain to bring his daughter along. The father-daughter duo regularly took lessons at a local stable and eventually bought horses to show and foxhunt together. As was common in the early ’60s, Saly learned to ride a variety of disciplines from hunters to show jumpers, dressage and foxhunting. She fondly remembers riding the horses to the local swimming hole and visiting her neighbor’s house where she tied her horse to the front porch railing. Weekends were filled with horse shows, riding the same horse in junior hunters, jumping and working hunters. “I did a little bit of everything except for vaulting and reining,” she reminisced. After high school, Saly attended Cornell University and earned a degree in psychology. During college, she took a hiatus from riding and immersed herself in cycling, dance and running. “I felt a little burnout from riding and wanted to take the time to try other things,” she said. Upon graduation from Cornell, she accepted a position with Merrill Lynch in 1980. A grueling schedule left little time for leisure activities, meaning horses were out of the picture. In 1988 she became extremely ill with a condition that was difficult to treat and diagnose. “I began to feel hopeless. I started making a list of the things I wanted to do if I wasn’t going to get well,” she said. Horses topped that list. Saly’s neighbor and longtime friend Patty Chapman (the owner of Smarty Jones, the 2004 Kentucky Derby and Preakness Stakes winner) offered her the opportunity to get back into riding by exercising her foxhunters on local trails. 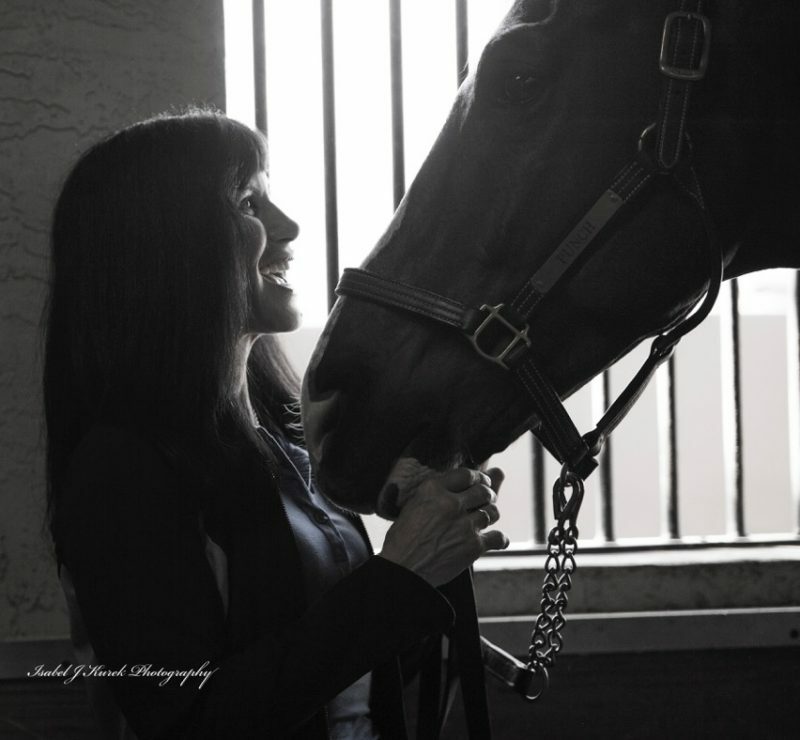 “I got rid of one ailment (the illness) in time to pick up another (horses),” she laughed. Despite a hectic career, she knew she wouldn’t be giving up riding a second time in her life. She fixed up the old barn at her Pennsylvania home and reconnected with Jack Trainor, her childhood instructor. 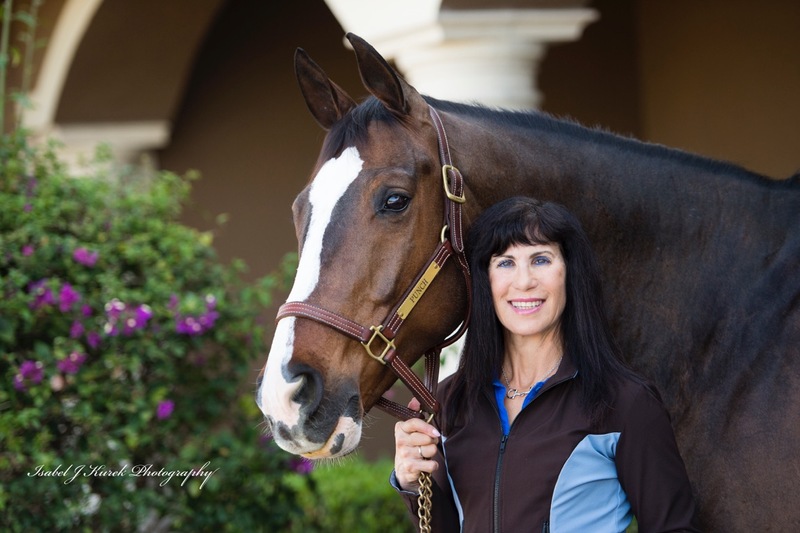 She bought a foxhunter that was versatile enough to foxhunt, show as a hunter, compete in dressage and drive cross-country. Saly spending a moment with one of her horses. In 1990, her first daughter, Janice, was born and her second daughter, Lauren, was born five years later. Saly shared her love of horses with her children. Janice was an avid foxhunter from the age of 5 and competed in short stirrup through to grand prix jumpers. Lauren is an animal lover too, but her interests have gravitated more to music and the arts. Throughout the years, Saly and Janice shared and campaigned multiple top horses including Jersey, ABC Cassius, Cover Girl and Ginger Watt. 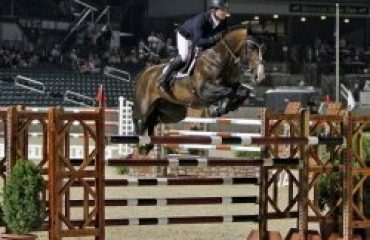 Aboard Ginger Watt, the now retired Irish chestnut gelding, Saly soared to numerous top finishes including the 2007 Pennsylvania National Horse Show Amateur/Open Jumper division. “He taught me more than any other horse. 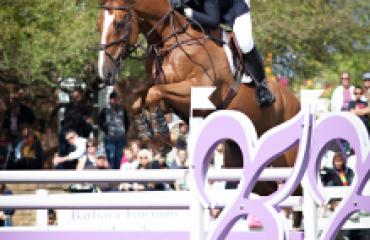 He knew what to do in the ring and there was no one faster in a jump-off,” she said. 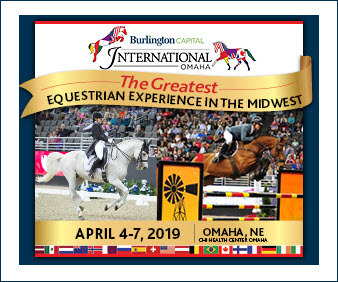 Today, Saly has two horses, Doctori and Z Adermie 56, showing in the low and high A/O jumper divisions. Janice is also back to riding with a young jumper prospect. Saly and Janice are excited about their yearling filly, CC. 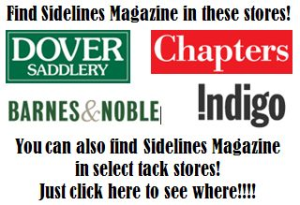 The filly’s dam is Cover Girl and the sire, the family’s Holsteiner stallion, GK Calucci. Saly credits much of her success to Kevin Babington, her trainer of 23 years. 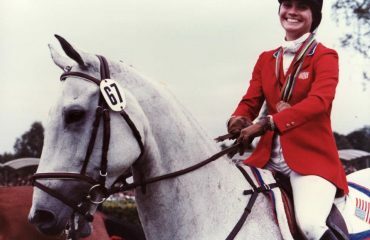 They’ve shared many exciting victories, including fourth place at the Athens Olympics, with her Irish show jumper, Carling King. 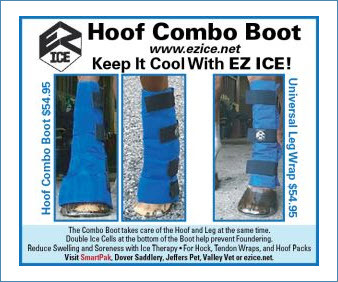 Horses were Saly’s first step towards living a whole, balanced life. Her next step was inspired by the September 11, 2001, attacks on the World Trade Center. “These events highlighted the need for strategies to help investors learn from mistakes and gain confidence in the potential for the future. Financial wealth was a means to an end, and not the end,” she said. She earned a certificate in group exercise and nutrition and opened Kindle Hill Wellness Center, where she teaches four spinning classes per week. She started guiding clients on the benefits of living healthier lives, and suggests that wellness has a physiological and a financial reward. “When people are in better health, they feel better and they’re rewarded financially,” she said. 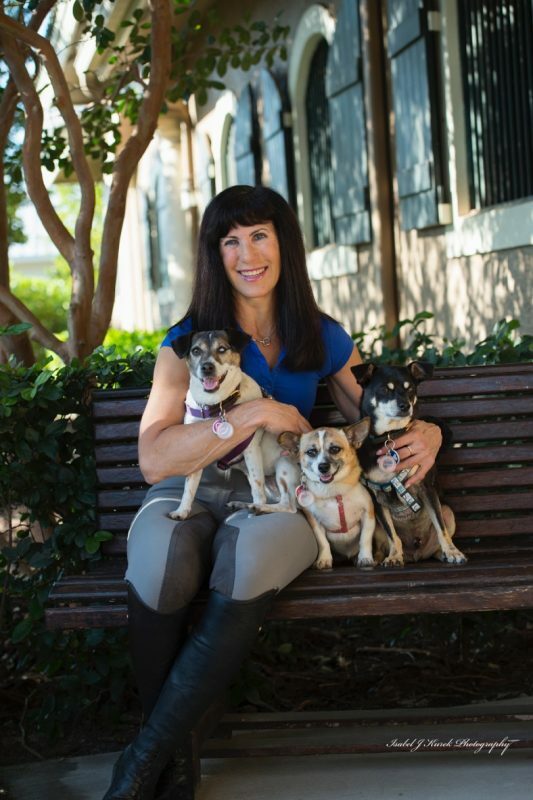 Saly in Wellington, Florida, with her rescue dogs Winky, left, and Candy, middle, both rescues from Danny and Ron’s Rescue. Saly rescued Cosmo, right, near her home. During the financial crisis of 2008, Saly saw an opportunity to help investors and advisors. She expanded on her message of financial and personal wellness through her book, “It’s About More Than the Money,” which emphasizes the value of developing deep, meaningful relationships in all aspects of life. Her ongoing commitment to her clients extends beyond wellness and investments. Though many of her Kindle Hill clients aren’t equestrians, she includes them in her trips to horse shows. Last season, a group joined her at the Vermont Summer Festival. On her days off from showing, she led the group on 50-100 mile rides through the scenic countryside. “We hike together, we have dinner together. 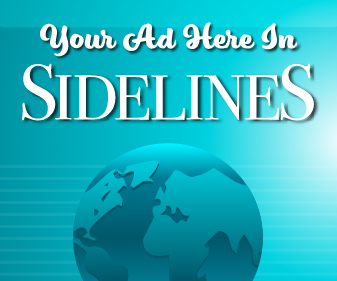 It’s a place where people can find privacy, customized programs and camaraderie,” she said. About the writer: Katie Navarra is a professional writer based in Upstate New York. She’s been a lifelong horse lover and competes in ranch horse events with her dun Quarter Horse mare.